Sales reporting a major trend in 2014. When it comes to the retail landscape, many companies are looking for new ways to improve their operations. 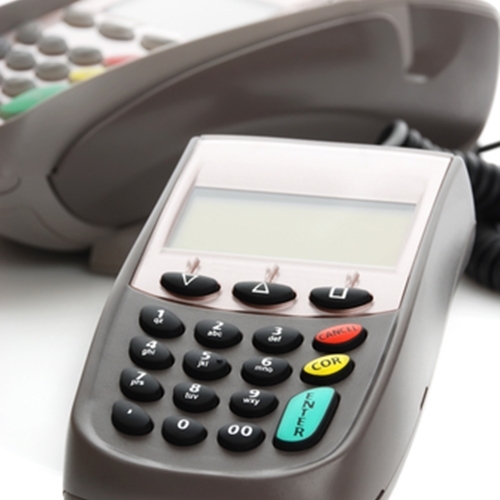 In most cases, this means adding the latest technologies to point of sale equipment. A recent article from Forbes makes some predictions about what the hottest trends in retail will be for 2014. The list is filled with systems like chip technology that tracks customers as they make their way around the store, cloud based infrastructure and mobile payments. One of the other main solutions that will play a big role is big data and reporting. Craig Downing, the director of global cloud marketing for SAP, said that retail will be all about big data and the ability to sense and respond. Tools like cloud computing, data analytics and in-memory computing have become crucial because of their ability to combine multiple kinds of sales and customer data. This includes point of sale, loyalty, syndicated and social data. 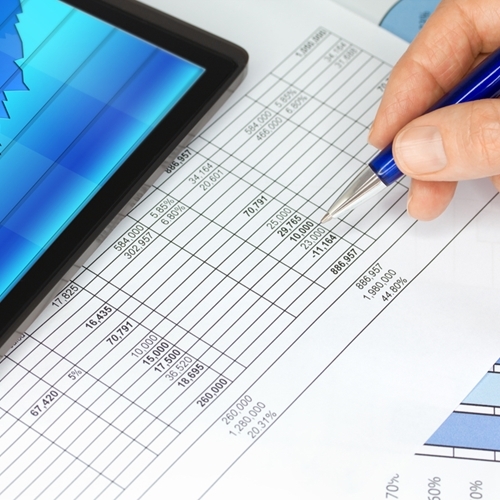 While this may seem like a new solution, it is really just the next step in sales reporting. All businesses should have point of sale software with inventory reporting that integrates data gathered from all transaction data. If your system does not bring e-commerce, brick-and-mortar and mobile platforms together, it is time to upgrade. Visual Retail Plus is the premier point of sale system for retail, we provide seamless ecommerce integration and inventory management. Please contact us for more information and to experience our software firsthand with our free demo.